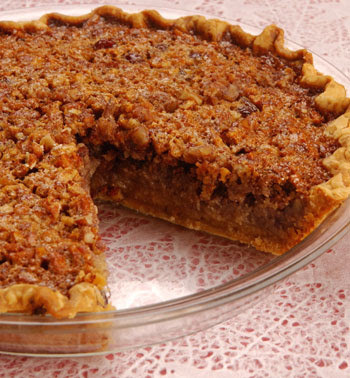 Ascending Butterfly: July 12 is National Pecan Pie Day! + other fun observances! July 12 is National Pecan Pie Day! + other fun observances! Today is a day where those with different colored eyes should have a slice of Pecan Pie in honor of Thoreau's Birth Anniversary and Simplicity Day! Ƹ̵̡Ӝ̵̨̄Ʒ - and last but not least Simplicity Day. (Had technology been cooperative today, my day certainly would have been more simple! Did you observe any of these? Do any of you have two different color eyes? Tag us on facebook or twitter, we'd love to see a picture! I LOVE pecan pie!! It is definitely a weakness of mine!! Even those mini single serving pies will kill any diet but it is so good. @Maria - You are right about that, I tried the Pecan Pie Cupcake at Crumbs and that little diet buster was certainly delicious!